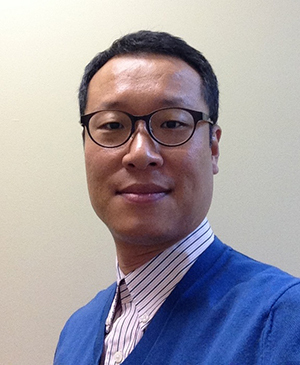 Dr. Kwon has been practing dentistry for 8 years, and has continued to update his education through out his career by taking classes on dental implants, orthodontics, and cosmetic dentistry to ensure that his patients receive the most comprehensive and advanced dental care. Here at SK Family Dental, we believe in providing a service that other practices just can’t compete with. We understand that nobody really likes going to the dentist, and that is why we try to make our Puyallup dental clinic as comfortable as possible at all times. 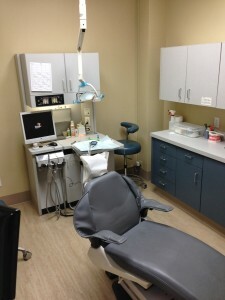 In our dental clinic in Puyallup, we have plenty of reading material and we also have comfortable seats as well. You will feel right at home from the moment you walk through the door. It doesn’t matter whether you are experiencing problems with your wisdom teeth, or whether you have a chipped tooth that is causing you problems, we will always go through all treatment options with you so you can feel completely confident in our services. Our dentists are some of the finest in the industry and we always try and make sure that you pay the lowest price for your treatment. 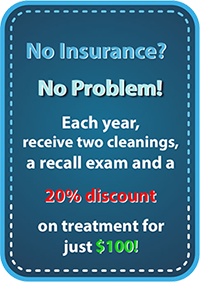 They are highly qualified with various forms of certification, including oral hygiene, so you know you can trust in us to get the job done. If you have a phobia of dentists, or if you are uneasy about treatment, then all you need to do is come and chat with us and we will do everything that we can to make your experience a good one. If you would like to get yourself booked in for an appointment with our team of dentists, or if you would like to see what we can do for you and your smile, give us a call today at 253-770-0198. We have out of hours appointments available as well in the case of emergencies. Are you looking for a caring, compassionate dental team that can help you feel at ease and give you the smile of your dreams? Give us a call today, you’ll be surprised at the difference a healthy, beautiful smile can make.